School’s out and Summer break is in full swing. If your family is anything like ours, you’re all probably itching for your next family outing. Unfortunately taking your kids out for a day of fun in the sun isn’t always as easy as it sounds. Here are some helpful ways to plan ahead and ensure smooth sailing for your next family trip! 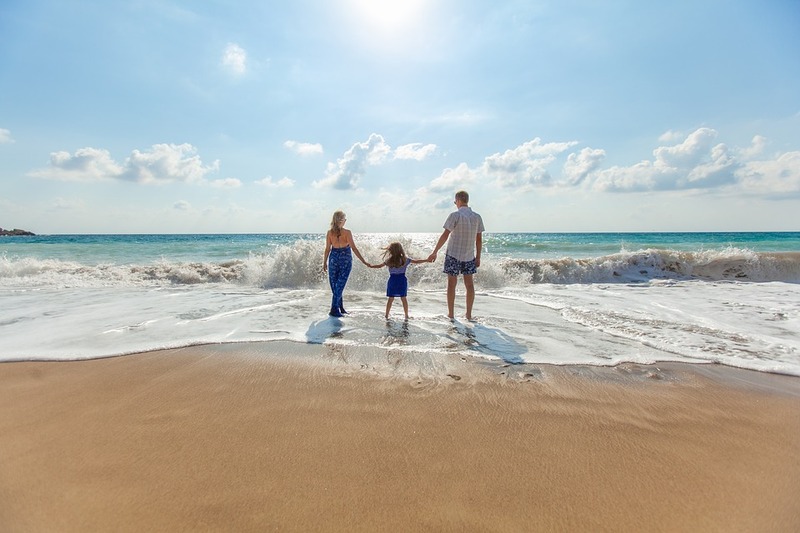 Planning out a family trip may feel daunting at first, but fear not, the hardest part is getting started, and we’re here to help! When choosing the right location for your family trip, keep these three things in mind: budget, distance, and your families interests. Places like the beach or a national park are both great, low budget activities for you and the family. Feeling a little indecisive? A fun way to get the rest of the family involved in picking the next travel destination could be a trip jar! Cut up small pieces of paper and let everyone take turns writing down places that they want to go. Put them in a jar and have fun picking and choosing! Traveling with kids can be challenging, but traveling with hungry kids can be near impossible. Most snacks are packed with over-processed ingredients and sugars that do more harm than good. When it comes to healthy, delicious, snack-age, you know that Pacific Resources International has you covered! Here’s a list of naturally delicious snacks that will fuel your family on your Summer getaway. Proper Crisps– These chips are 100% natural, gluten free, GMO free, and are made with only three simple ingredients: Potatoes, High Oleic Sunflower Oil, Sea Salt. That’s all! Manuka Honey Lollipops– Don’t be fooled, these are not your everyday lollipops. These pops are packed with propolis that works to fight off infection, an upset tummy, or even an itchy throat on the go. Plus, they’re sweetened with organic cane sugar and all natural Manuka Honey! Manuka Honey Sticks-This sweet snack works to boost your immune system and is just absolutely delicious. The easiest way to take your daily dose of Manuka Honey on the go! Summer is a great time to get the family together. With a little prepping, you can create the perfect Summer trip for you and the family. No muss, no fuss, just a great time with the family… and delicious snacks of course. Happy travels!